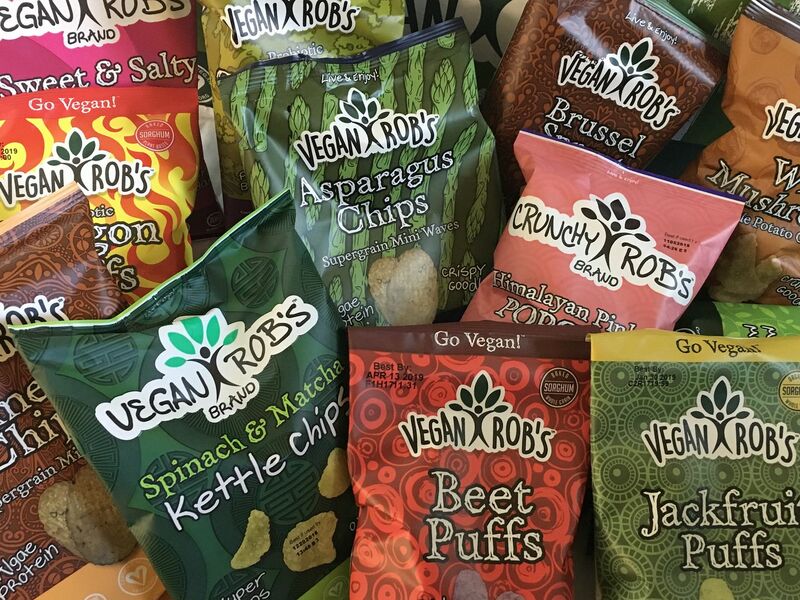 You won’t complain about eating your vegetable with Vegan Rob’s Snacks! These tasty snacks, as their name implies, are made from purely vegan ingredients and have the added benefit of being certified gluten free, non GMO, and kosher with no trans fats. There’s a wide array of unique flavors to choose from with chips, puffs, and popcorn that are bursting with crunch and taste to satisfy your snack cravings in a more healthy way. They have less calories and fat than your typical chips and snack foods, plus some have a dose of algae protein (chips with protein, yes please!) and gut benefitting probiotics. Available to tickle your tastebuds are five chips: Wild Mushroom Kettle Chips, Asparagus Chips, Spinach and Matcha Kettle Chips, Wild Rice Chips, Tumeric Chips; 7 puffs: Probiotic Cauliflower Puffs, Probiotic Dragon Puffs. Dairy Free Cheddar Puffs, Brussel Sprout Puffs, Moringa Puffs, Beet Puffs, and Jackfruit Puffs; and 2 popcorns: Sweet and Salty Popcorn and Himalayan Pink Salt Popcorn. So be happy and healthy and go vegan with Vegan Rob’s Snacks!